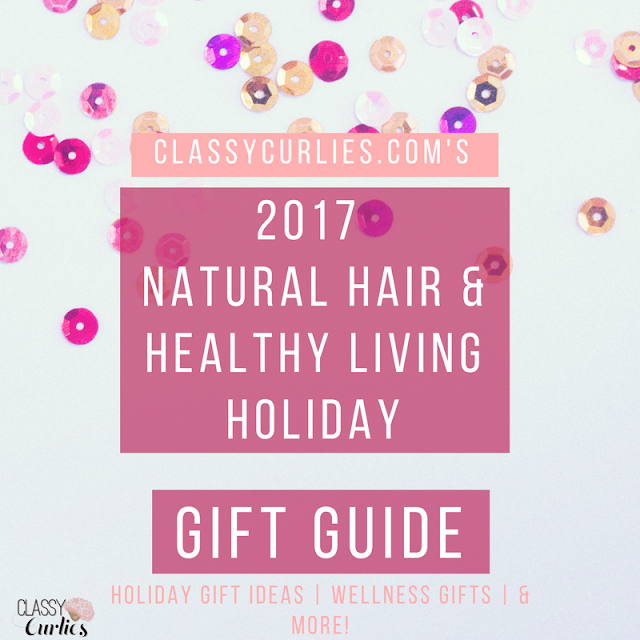 I hope everyone enjoyed our natural hair Black Friday and Cyber Monday sales guide, but now we move on to gifts. Each year, ClassyCurlies.com also releases a natural hair holiday gift guide that suggests some of the best items to add to your wish list or to give to someone else. 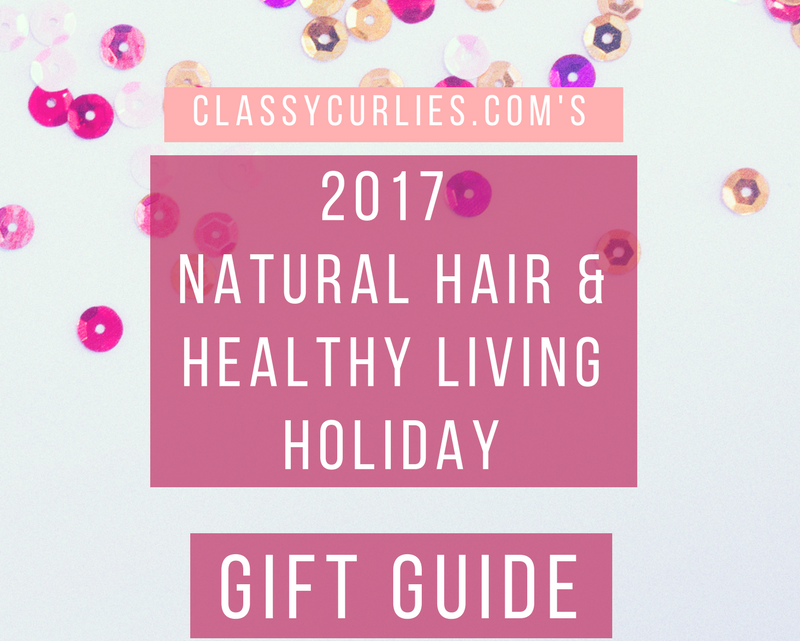 Our guide includes natural hair products, tools and items you’ll want to become your best (healthy) self. Since being introduced to the feminine products by Honey Pot, I will never go back to commercial brands again. 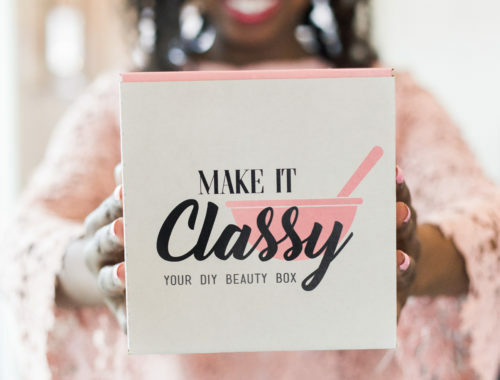 It’s a black-owned, woman-owned and plant-based approach to feminine care. Until a few years ago, I had no idea of all of the chemicals our monthly products were made with – like dyes, bleaches and other harmful ingredients. 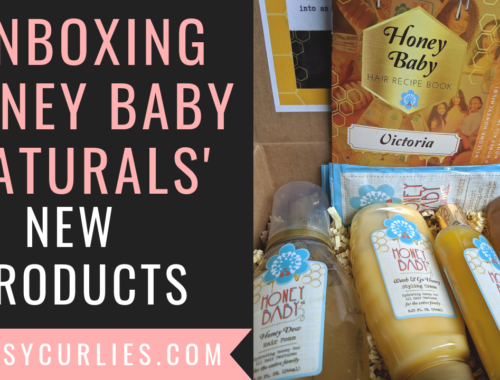 Honey Pot is made free of chemicals, parabens, carcinogens, and sulfates – and their washes, wipes and other items actually work. It’s the perfect gift for yourself or any other special lady in your life. Shop Honey Pot’s collection here. ingredients matter. 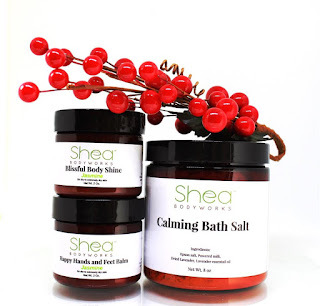 Shea BODYWORKS offers all natural skincare, hair care and facial products made with ingredients like Rosehip Seed oil, Jojoba oil, Vitamin E, Neem and Geranium. 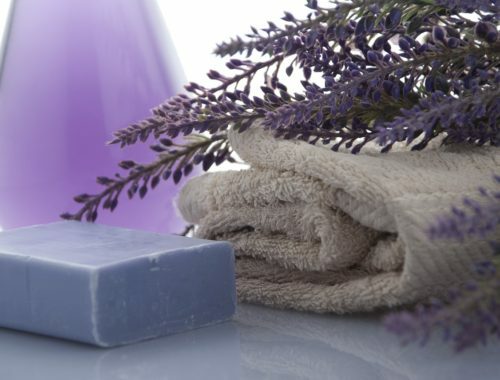 All products are also free of dyes, glycerin, mineral oil, parabens, perfumes and petroleum. 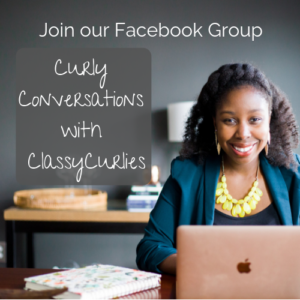 I thought I knew the ins and outs of deep conditioning until I tried a Hot Head deep conditioning cap for the first time. 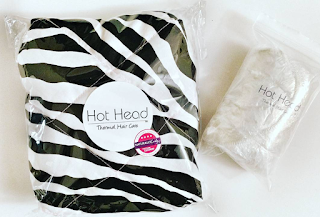 If you know someone looking to up their deep conditioning game, this deep conditioning cap is a must. 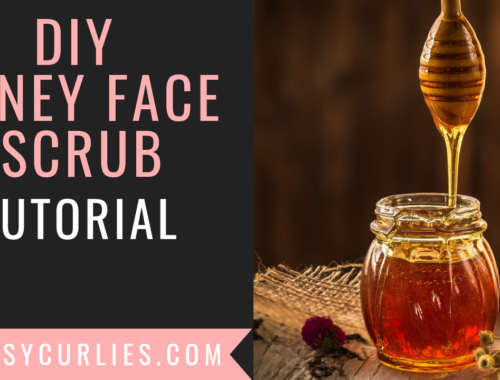 It’s hand-stitched and uses flax seeds to absorb heat, which creates a “greenhouse” effect for your hair. If your person loves color, there are tons of patterns to choose from. 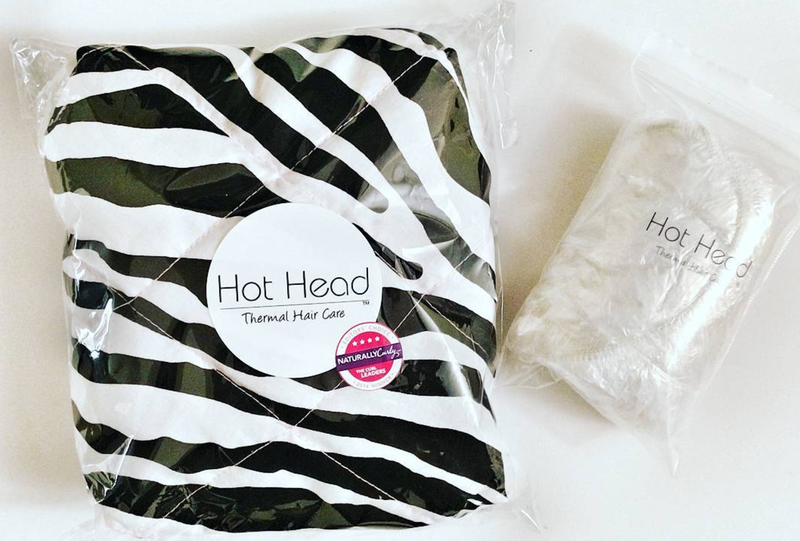 Shop your Hot Head here. 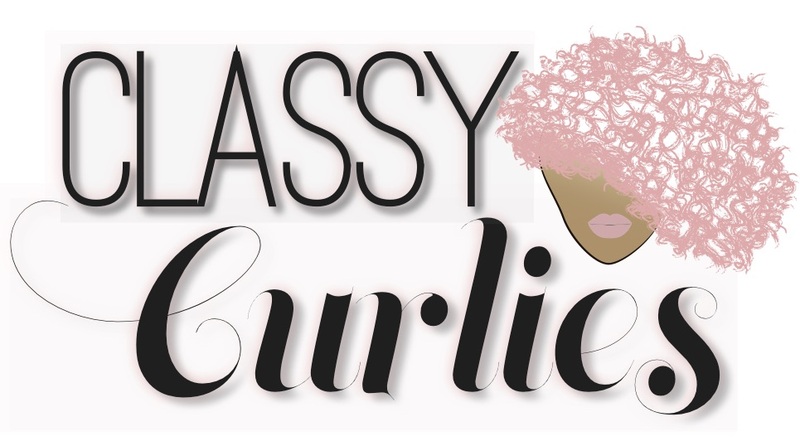 is their diverse approach to curly hair. 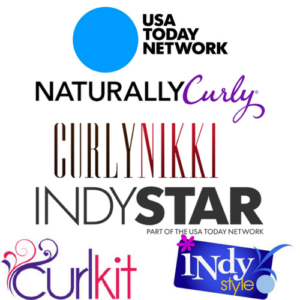 Their audience is for everyone with curly hair – no matter their skin color or ethnicity. Their new book, “The Curl Revolution” is perfect for new or seasoned curlies and includes hair techniques, personal stories and more. 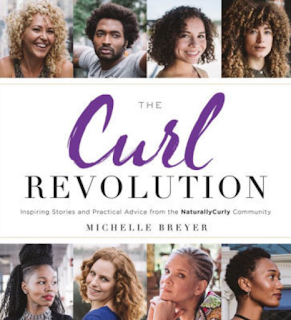 Shop The Curl Revolution here. 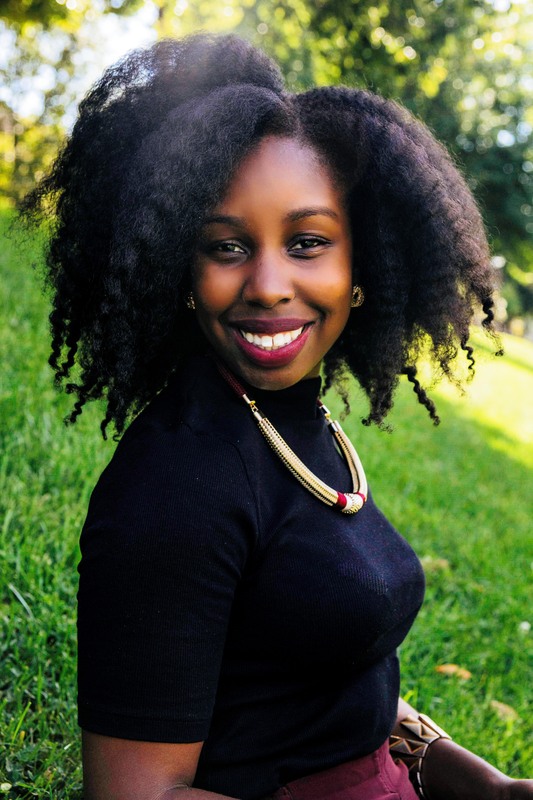 Bad hair days come and go – that’s just life, but you can find a cute way to conceal the strands you have no patience to deal with. Headwraps are a great way to dress up your style with minimal effort. 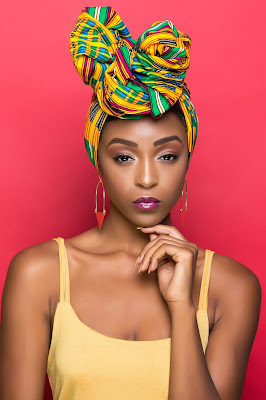 The headwraps by Sharmen J. Beauty are handcut and stitched by Sharmen J. herself. Shop Sharmen J. Beauty here. 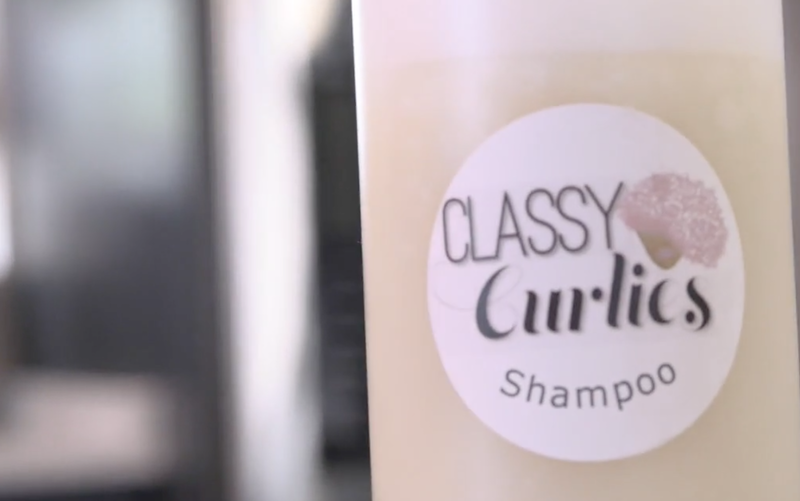 conditioner class will want to be added to your list. 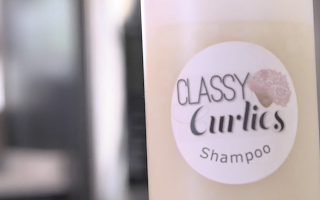 Our class gives step-by-step instructions on how to make your own shampoo and conditioner without fillers or harmful ingredients. The class includes instructional videos, worksheets, a workbook, shopping list, bonus material and more. 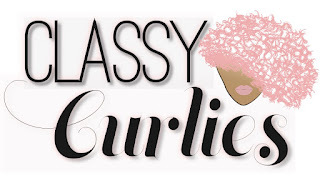 Shop DIY with ClassyCurlies classes. It’s time to grab your friend and get centered. 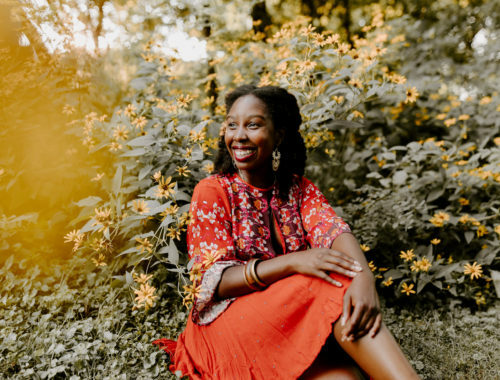 Sometimes, reflecting on the year can be stressful, and you want to become your best self in 2018. 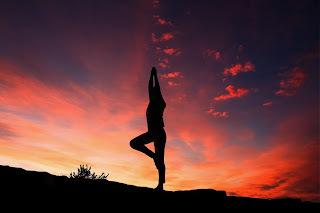 A website I love – and practically check daily – called MindBodyGreen provides loads of online courses from yoga to meditation and even classes on how to curb anxiety. The site is all about getting in tune with your inner self.